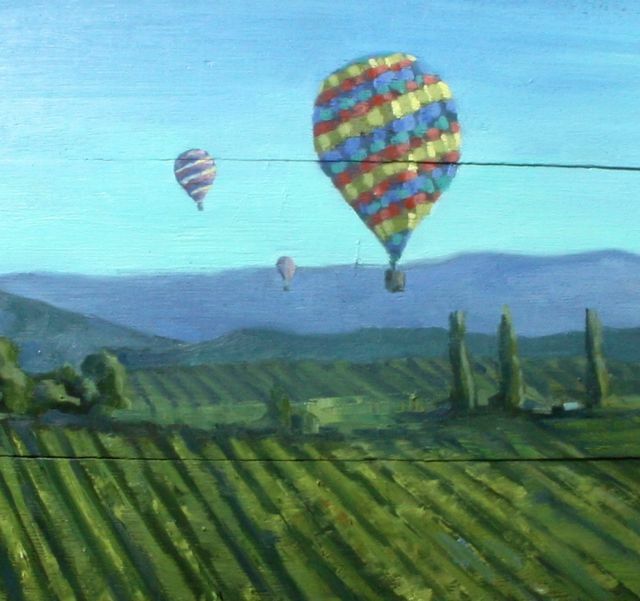 Since moving to California I have enjoyed exploring the California landscape through plein air painting, camping and hiking. 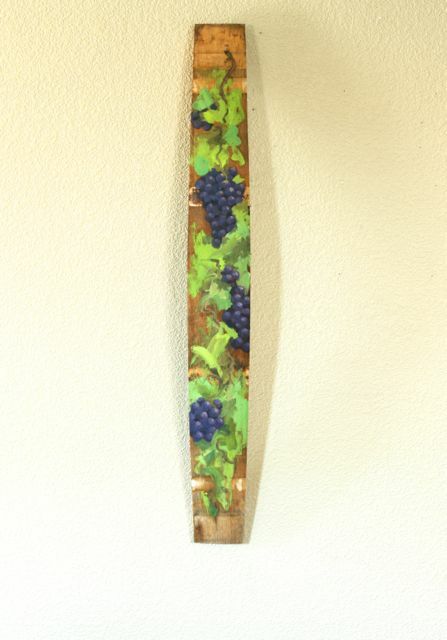 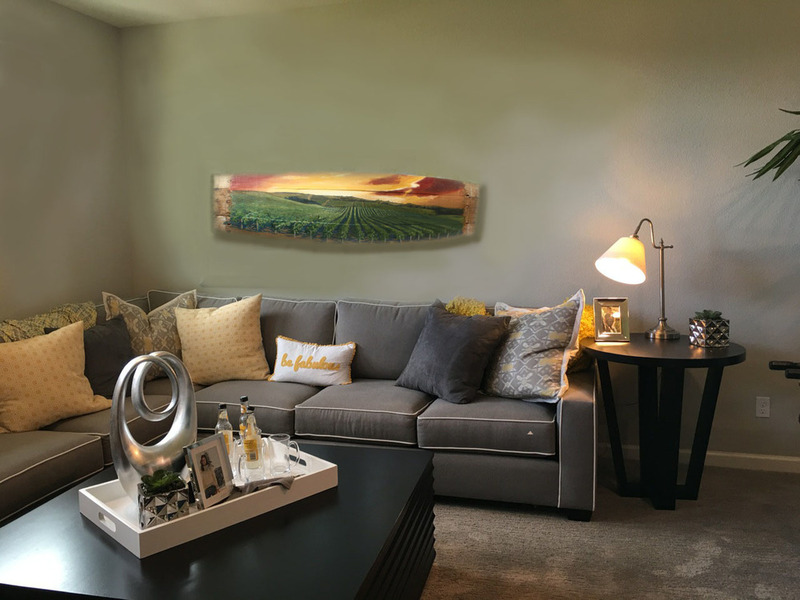 As my fascination with California viticulture grows so does my series of paintings illustrating the beauty of wine country. 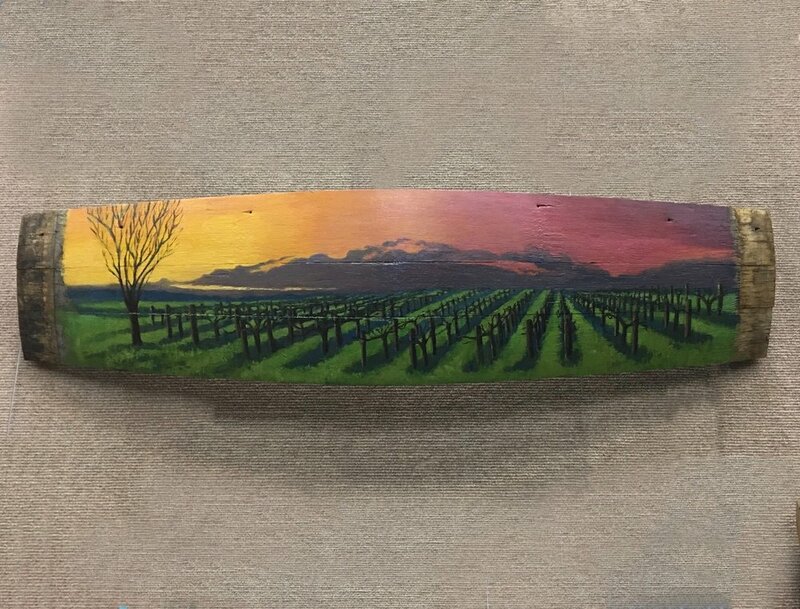 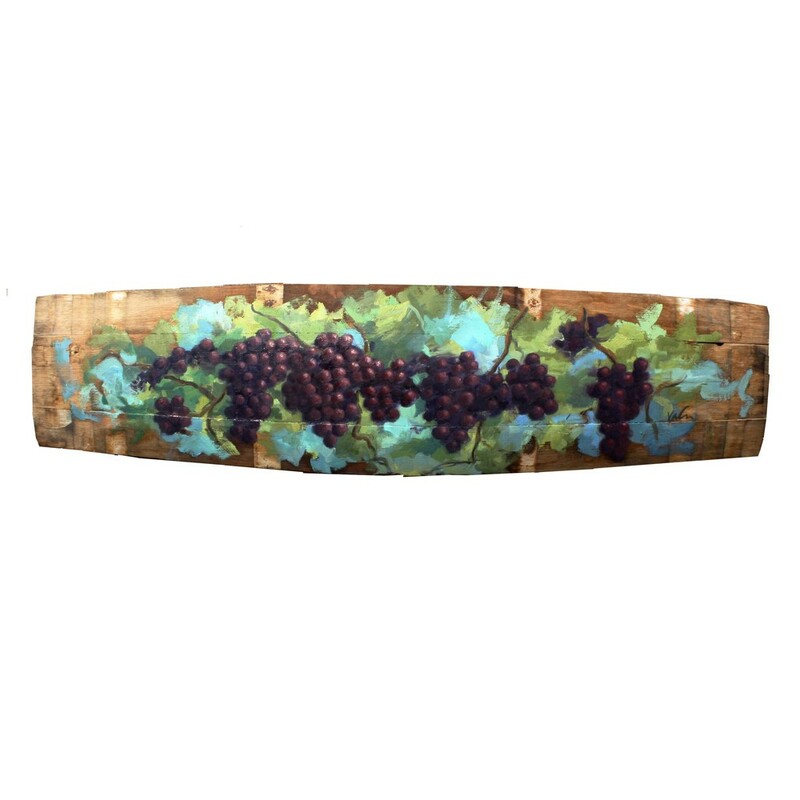 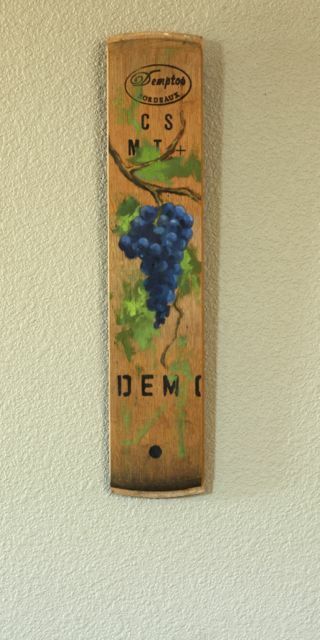 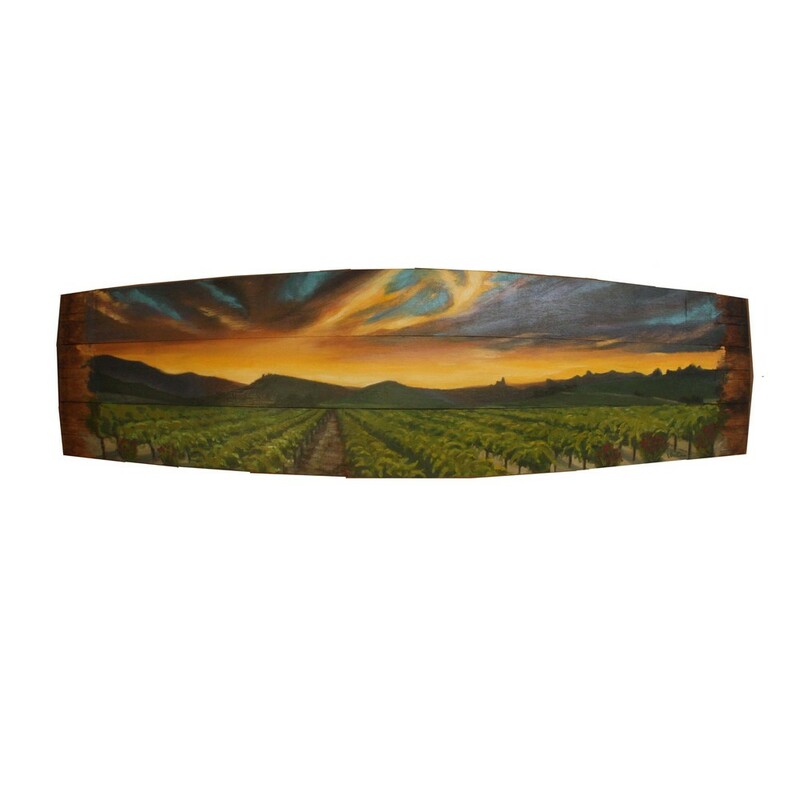 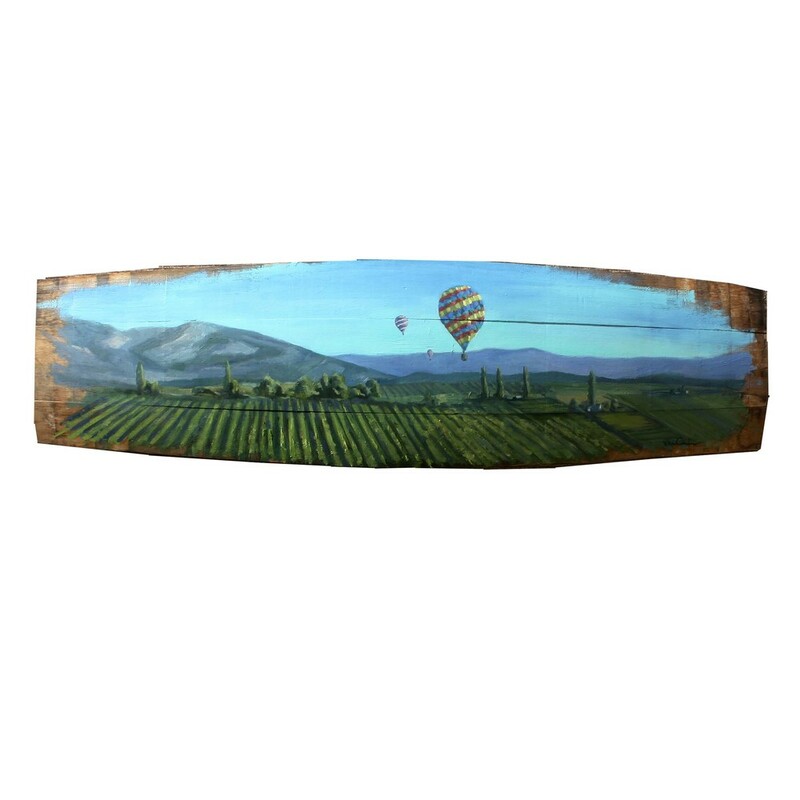 These paintings capture the beauty of Napa Valley, Sonoma County, Amador County but capture the essence and charm of many wine regions throughout the world.